Global Meets Local event highlights the top regional executives of global conglomerates. These leaders represent 29 nationalities, with 13 French executives being the highest. Most of this year’s listed executives work in the technology sector. Dubai, November 11, 2018: Forbes Middle East last night held a glittering gala to recognize its Top 100 Executives In The Middle East—the regional heads of the world’s most successful organizations. The exclusive event hosted many of the region’s longest-standing and most-recognized leaders of the biggest international brands. These executives come from across the globe, with the top three nationalities being French, with 13 execs out of 100, followed by 11 British and 11 Indian. The Top 100 Executives In The Middle East list was developed from Forbes’ Global 2000—a ranking of the world’s largest and most successful companies. Forbes Middle East took all the companies in the Global 2000 that have a base in the Middle East, then ranked the regional office’s most senior executive based on the size of the area that the leader is responsible for, their achievements, Corporate Social Responsibility initiatives and the growth of the organization. The entire list can be viewed at: www.forbesmiddleeast.com . Forbes Middle East had support from valued partners including: Ghassan Aboud Group as Strategic Partner; EFS Facilities Services as Gold Partner; Humansoft as Platinum Partner; Palazzo Versace Dubai as Hospitality Partner; and Skyline University College as Knowledge Partner for the event. 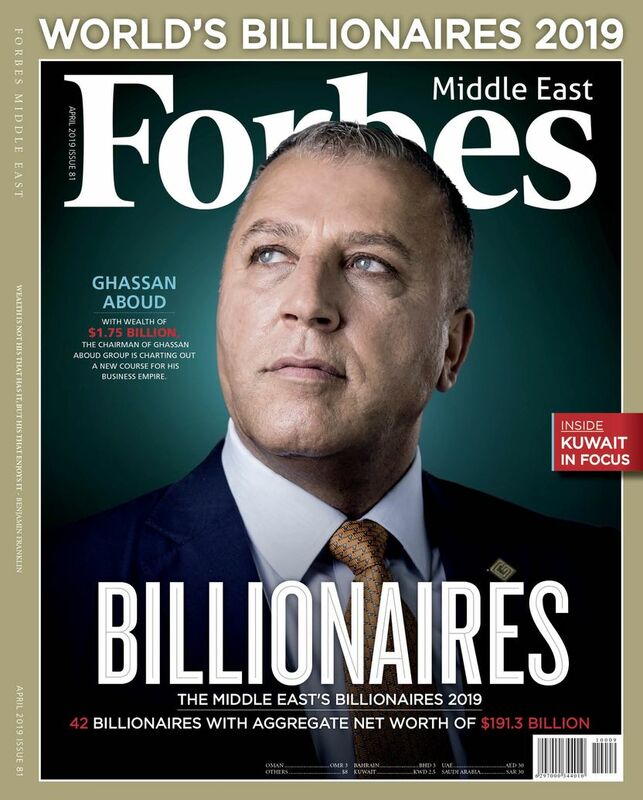 Forbes Middle East is a licensee of Forbes Media and extends the Forbes brand of journalism across the Arab world. 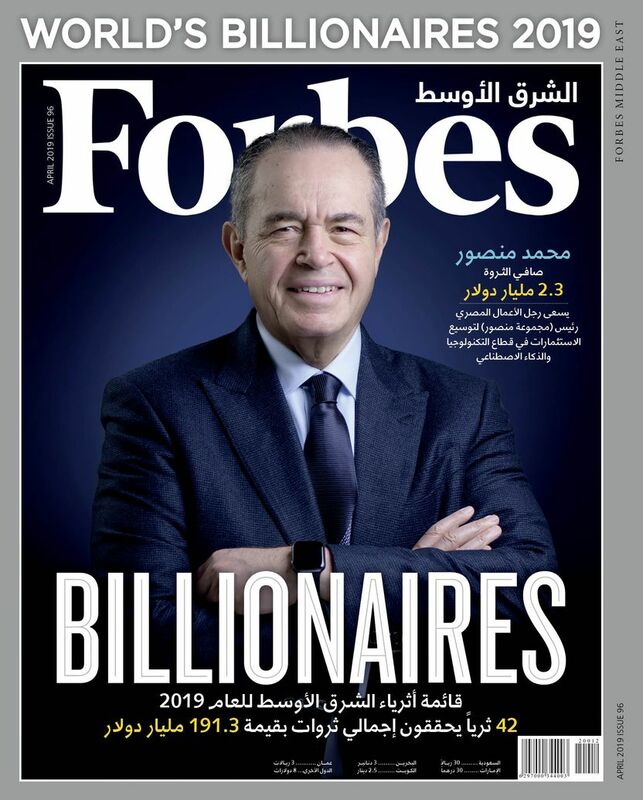 Forbes Middle East's distinctive editorial style attracts a readership of Arab leaders, entrepreneurs, C-level executives, government officials and investors united by a belief in the spirit of free enterprise and entrepreneurial values. Across the region, Forbes Middle East sets the pace for preemptive business journalism. By uncovering trends and anticipating opportunities in the regional marketplace, each monthly issue brings top executives the information critical to their success – in both Arabic and English language editions. The magazine researches and publishes original rankings, based on methodologies set by Forbes Media. For more information, please visit www.forbesmiddleeast.com or follow us on Facebook, Twitter, Instagram and LinkedIn.